Book your Cape Cod spring charter fishing trip now before all time slots are taken. 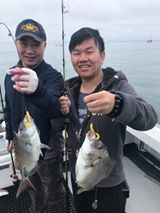 Porgies, squid, sea bass – find them here. 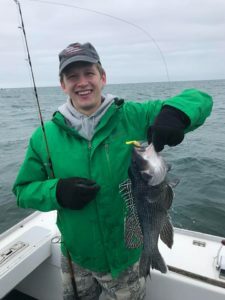 If your season in New York or New Jersey is in the fall, come spring fishing on the elbow of Cape Cod – and CATCH SOME FISH!